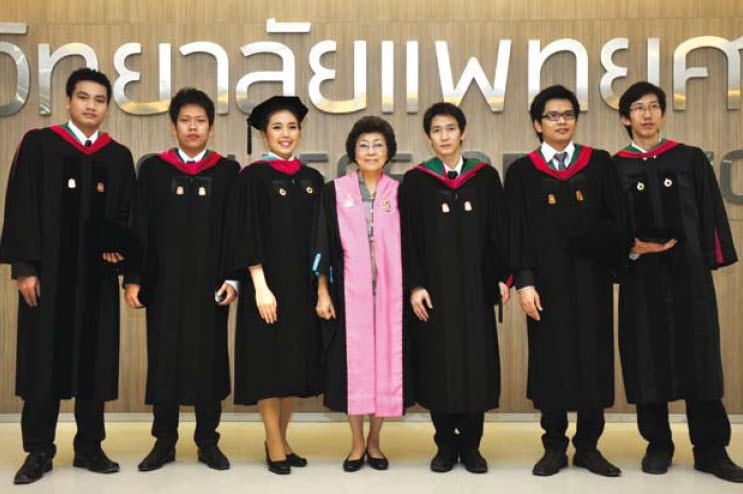 of 1st , 2nd , and 3rd year to study at Rangsit University. Thereafter, the 4th, 5th and 6th students attend pre-clinic and clinical classes at Rajavithi Hospital and Queen Sirikit National Institute of Child Health. 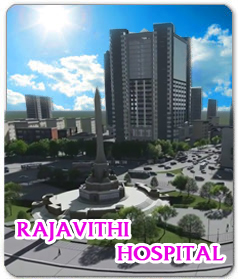 Highly qualified and experienced medical professors from all medical schools are recruited to conduct the good classes. Besides, students have been experiencing a various special community programs in provincial areas. 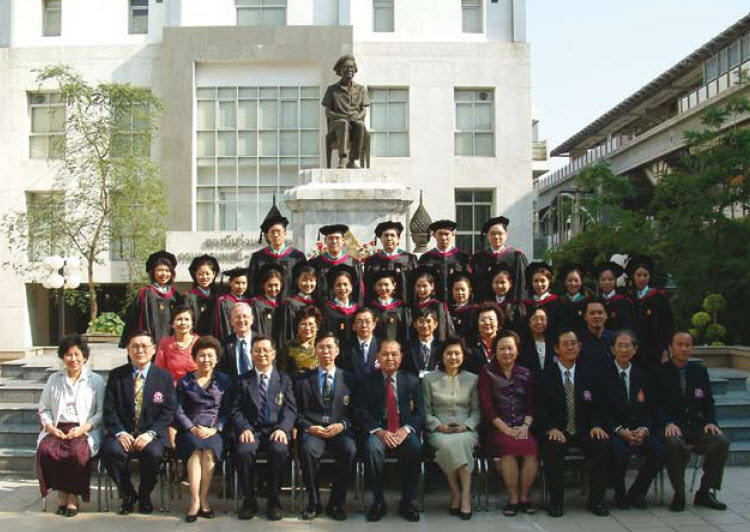 In 2012, some 18 classes have graduated with 1241 qualified medical professionals prepared to serve national hospitals in all areas which is our pride to produce quality medical doctors for the Thai society.